Anyone who knows Lyndae Allison knows that she is a wonderful person. I've had the pleasure of knowing this pragmatic, yet free - spirited person for many years. She is probably one of the best people I've had the pleasure to work with. Here's a recipe she shared with me today. 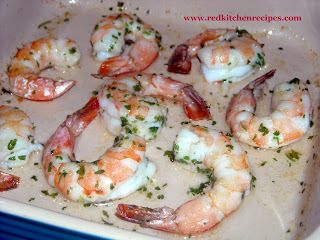 It's the easiest and most flavorful method of cooking shrimp that I've ever tried. Pre- heat oven to 400 degrees. Toss shrimp in a drizzle of peanut oil. I added some freeze - dried parsley & garlic for my personal preference. Spread shrimp in a single layer on the pan. Gee whiz, Thanh, you really have a way with words, my darling friend! 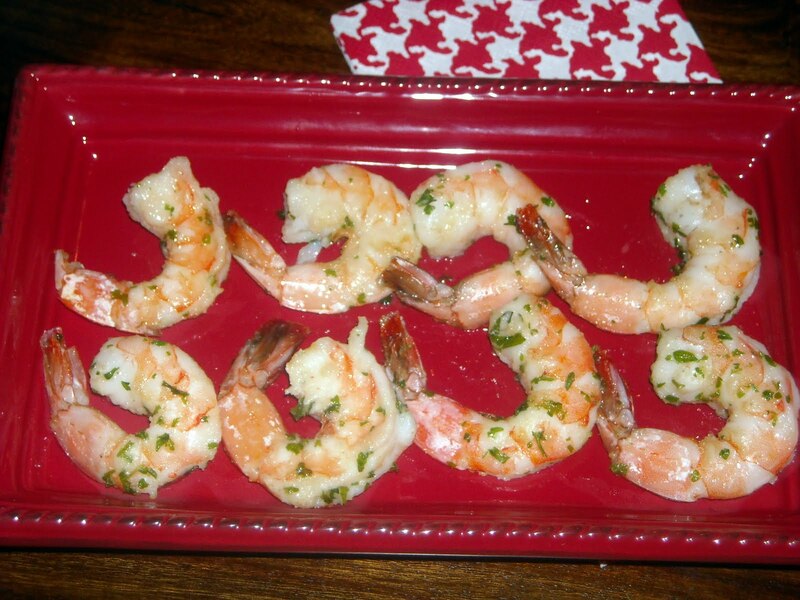 I'm glad you like the shrimp. I usually add a little bit of sea salt and freshly ground pepper. Chipotle pepper flakes are good too, but would probably be too spicy for your young daughters. And to Thanh's readers who haven't had the pleasure of knowing her, all those complimentary words she used to describe me also describe Thanh. She is truly a joy to be around and smart as a whip! 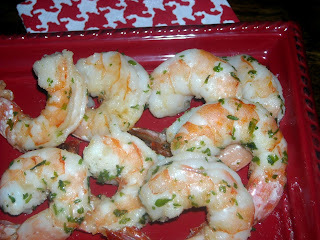 I know that I will have more of Lyndae's recipes to share, if anyone likes this one! And if you have one that you think I could fix up, email me at thanhrasico@gmail.com.